European Patchwork takes place in several villages in Val d'Argent: Sainte-Marie-aux-Mines, Sainte-Croix-aux-Mines, Lièpvre, Rombach-le-Franc. 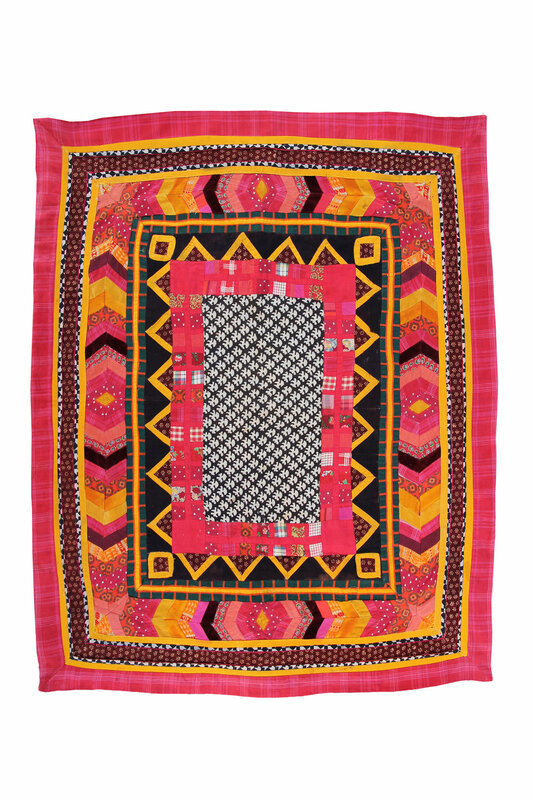 It is considered to be the biggest quilt event in Europe. During 4 days, historical buildings, village halls or various places of worship are transformed into unique exhibition halls dedicated to the art of patchwork and textiles.